miche mom | Sophisticated Diva ~ A.K.A. Along came Polly! 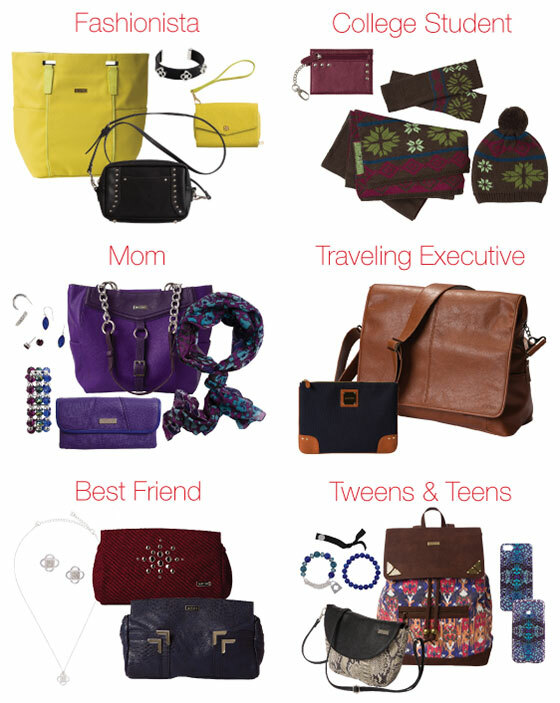 #Miche HOLIDAY gift guide! Starting with gifts under $25.00!!! Fashion gifts for all ages are in the bag! CLICK HERE for your Miche HOLIDAY wish list!! MICHE’s got you covered—she’ll feel beautiful all year long with the gift of our signature interchangeable bags as well as other trendy, high-quality fashion handbags and accessories. INTERCHANGEABLE HANDBAGS. HIP BAGS. TECH BAGS. MICHE LUXE. HANDLES. WALLETS. JEWELRY. SCARVES. PHONE CASES. STOCKING STUFFERS. AND SO MUCH MORE! It’s fashion as unique as she is, at prices that fit every budget! Here’s some extra holiday fun! Each Friday from November 7 through December 12, we’re holding a FREE weekly drawing for a special Feliz bundle: one (1) Base Bag, one (1) Shell, one (1) Feliz knitted accessories set, and one (1) Coin Purse (metallic berry). We will offer a different Base Bag/Shell size each week. CLICK HERE TO ENTER!! Calling all Prima Donnas! If you’re a Prima lover or know someone who is, this is the time to get a special holiday deal on one of our most popular MICHE bag sizes. NOW THROUGH FRIDAY, PRIMA BASE BAGS ARE JUST $14.99—THAT’S 50% OFF!